We can all agree that a car accident is an unimaginable thought, but the truth is quite sad and unfortunate. In India, no one ever buys a car thinking they’re going to wreck it. 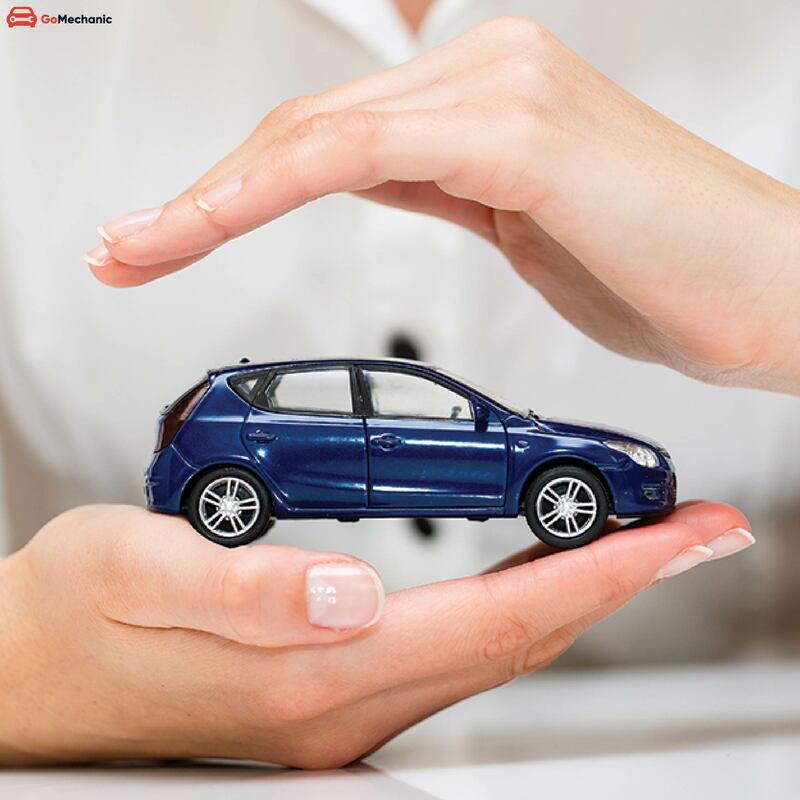 The safety rating of a vehicle is at the bottom of the priority list for most of the Indian car buyers. Even car manufacturers care less about building safer cars for Indian consumers. Let’s face it! Accidents do happen, especially in India with our non-existent rules and conventions which has led to nearly 1.5 lakh people dying in road-related accidents and that is sadly the worst safety track record globally. A car is a metal cage, and the probability of survival of the occupants depends on the structural rigidity of the vehicle. Here is where crash test safety ratings come in, which certifies how your car’s safety features will perform in the event of a collision. Understanding this can help you make a better decision in buying a safer and more secure vehicle. Stat fact: As per official statistics, India records one fatality every 4 minutes due to road related accidents. Unofficial estimates cite more than twice the number. Also known as The New Car Assessment Program which is a government car safety program tasked with evaluating new automobile designs for performance against various safety threats. NCAP is meant to provide consumers with more information about cars and how they perform in crash and rollover tests beyond what is required by Federal law. The European equivalent of the NCAP is known as Euro-NCAP. Similarly, New Zealand has ANCAP, Latin America with Latin NCAP, China with C-NCAP and ASEAN-NCAP for Southeast Asian countries. The Bharat New Vehicle Safety Assessment Program (BNVSAP) is being planned for India. The Bharat New Vehicle Safety Assessment Program (BNVSAP) is a proposed New Car Assessment Program for India. Cars sold in the country will be assigned by star ratings based on their safety performance. It will be implemented in phases, according to the plans being drawn up by ARAI (Automotive Research Association of India) and the National Automotive Testing and R&D Infrastructure Project. The program is underway with high tech state-of-the-art facilities and laboratories being setup up across India. With BNVSAP, a star rating system will be introduced based on crash safety performance features. 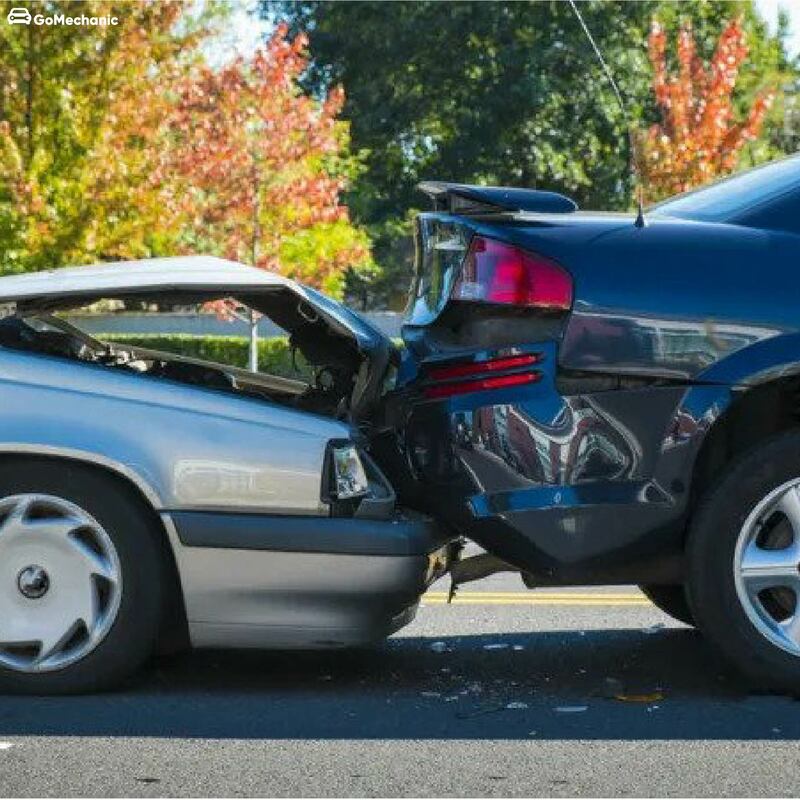 A car will be subjected to offset front crash, side impact and rear impacts and for the vehicle to clear these tests, it must have the bare essential safety systems like airbags, ABS (Anti-lock braking system), child restraint systems and seatbelt pre-tensioner. With the particular implementation of BNVSAP, Indian car manufacturers will have to introduce crucial safety features with their new offerings. All existing car models sold after October 1, 2019, will have to clear the prescribed BNVSAP tests. Under BNVSAP, vehicles will be crash tested at 64 km/h for frontal impacts which is the average speed in India. Child dummy dynamic crash testing. 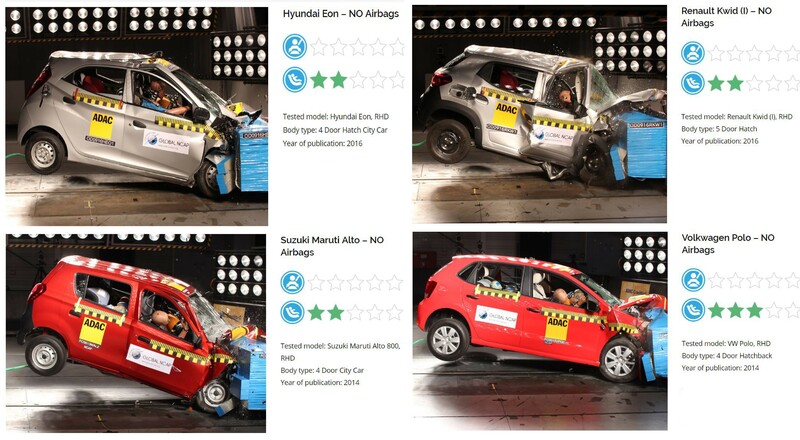 The 2018 ASEAN-NCAP crash safety test revealed some eye-opening results for some of the top selling cars in India. Hyundai’s popular economy hatch Eon scored zero stars in AOP (Adult Occupation Protection) and two stars two stars for Child Restraints. French carmaker Renault’s low-cost hatchback Kwid received a zero star rating. This comes less than two years after the base variant of the same car for the Indian market had also scored a zero in 2016. 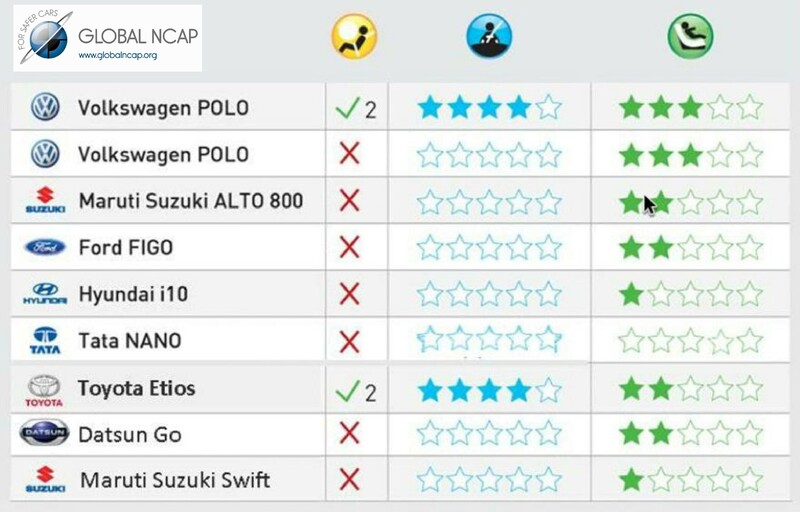 In another series of tests conducted in 2014 by the UK based Global NCAP, 5 of the top selling cars viz. 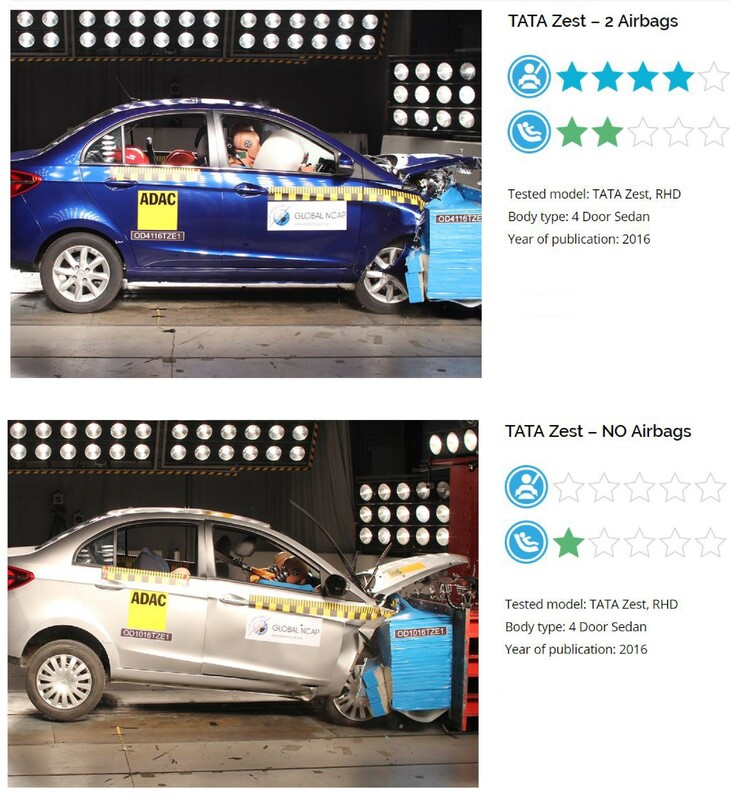 Tata Nano, Maruti Alto 800, Hyundai i10, Ford Figo and Volkswagen Polo, fared miserably in the crash test and scored a zero. 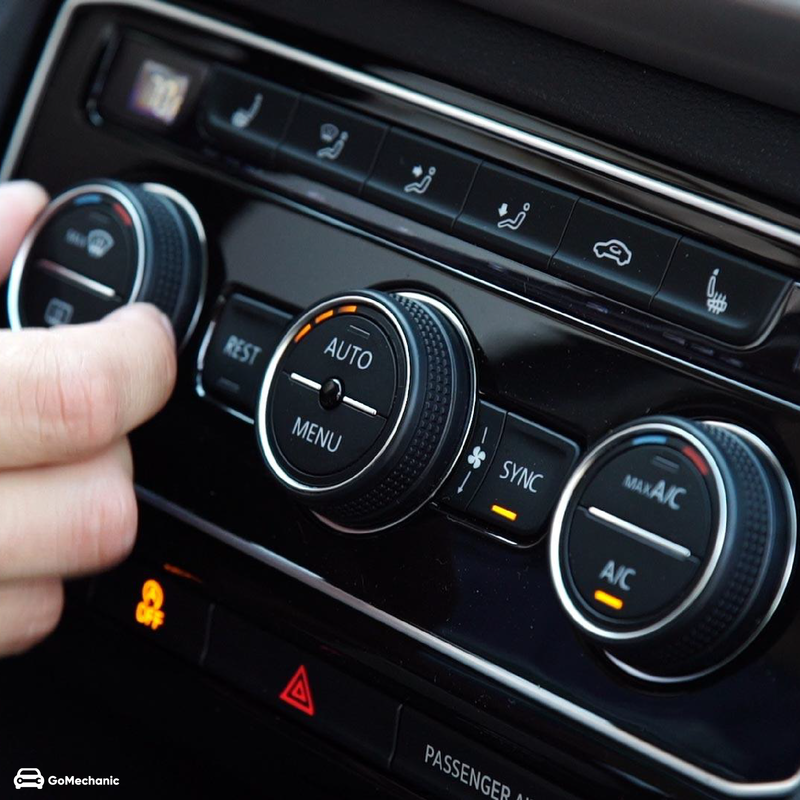 Most manufacturers including Maruti Suzuki, Hyundai Motor, Tata, Mahindra, Renault, Nissan, Datsun and Honda have forever shied away from fitting their cars with these features citing cost and a lack of awareness among consumers regarding the importance of these features. Which was true some time back but, today with increasing affordability and more importantly an increase in the level of awareness, young car buyers are looking for safer vehicles as their wheels of choice. The aftermath of the bad PR caused by immense media coverage regarding major car manufacturers failing to deliver safer cars lead Volkswagen and later Toyota and Ford to offer two airbags as standard with their vehicles. Airbags save lives, there’s no denying this. There are numerous instances where Airbags have saved lives reducing the brute brunt of the impact. According to a study done by Robert Bosch Accident Research Project in 2014, if ABS and airbags are made mandatory for cars, casualties are estimated to come down by 35 per cent. An airbag is a Supplementary Restraint System (SRS) which protects an occupant from severe injuries in case of an accident. The airbag module is designed to inflate extremely rapidly then quickly deflate during a collision or impact with a surface or a sudden rapid deceleration. It consists of the airbag cushion, a flexible fabric bag, inflation module and impact sensor. 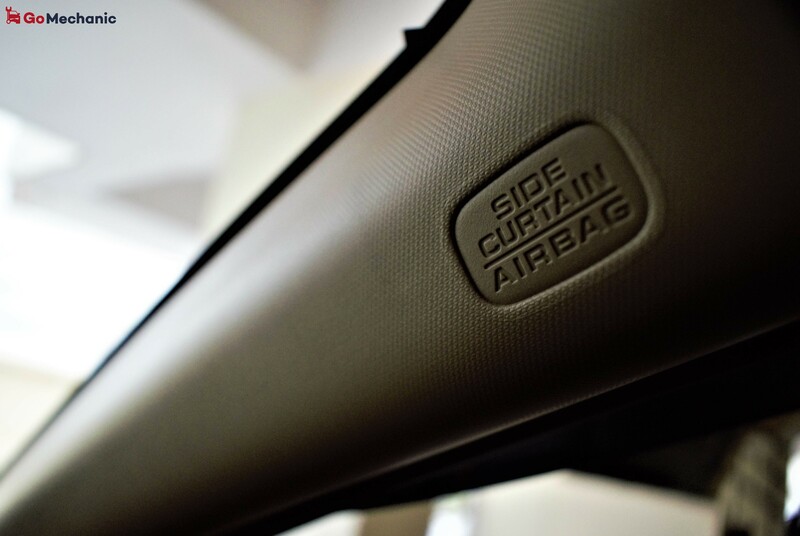 The purpose of the airbag is to provide the occupants with a soft cushioning and restraint during a crash event to prevent any impact or impact-caused injuries between the flailing occupant and the interior of the vehicle.